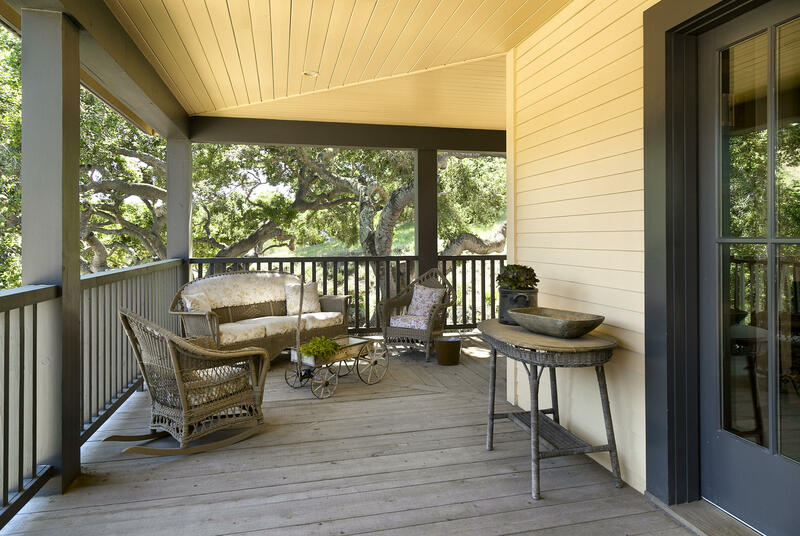 Stunning Plantation style residence with double-stacked wrap around porches is embraced by ancient oaks on approx. 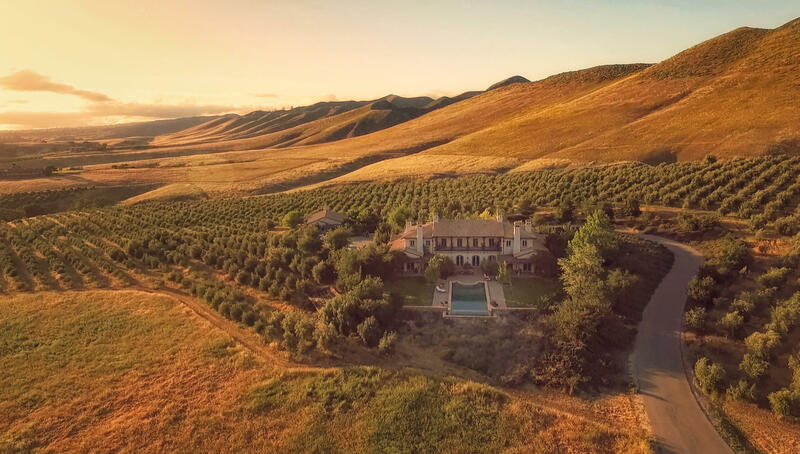 20 acres. 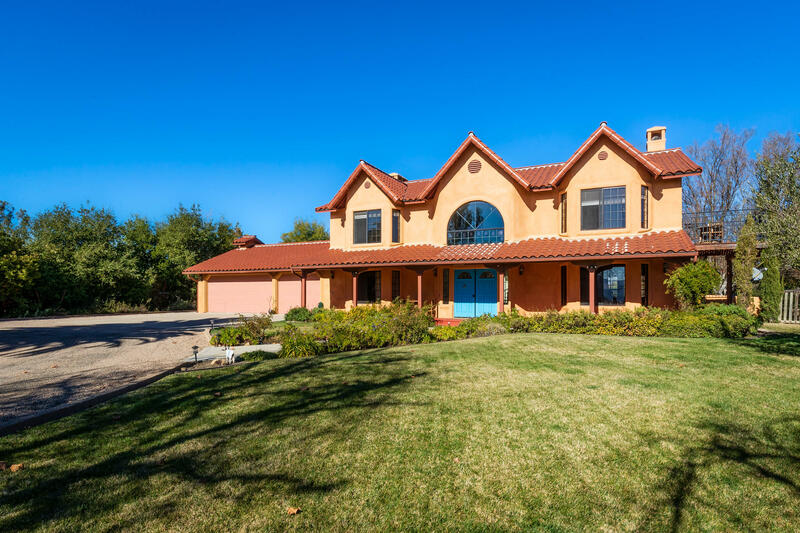 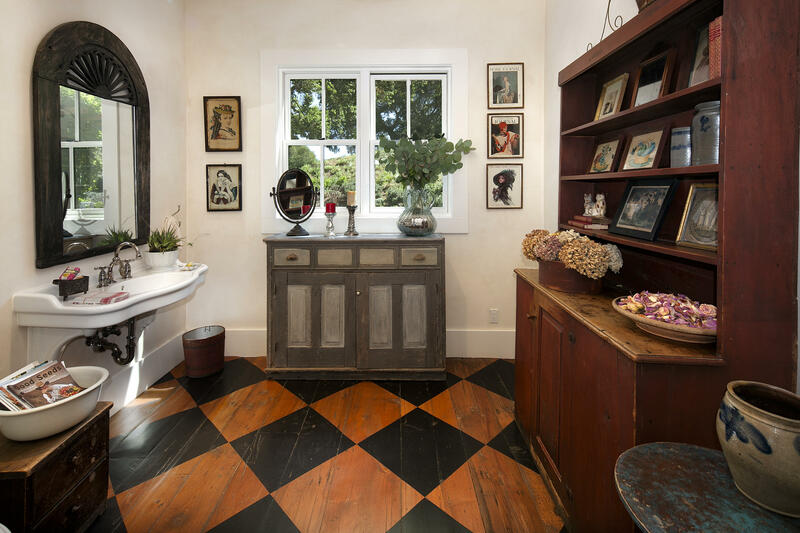 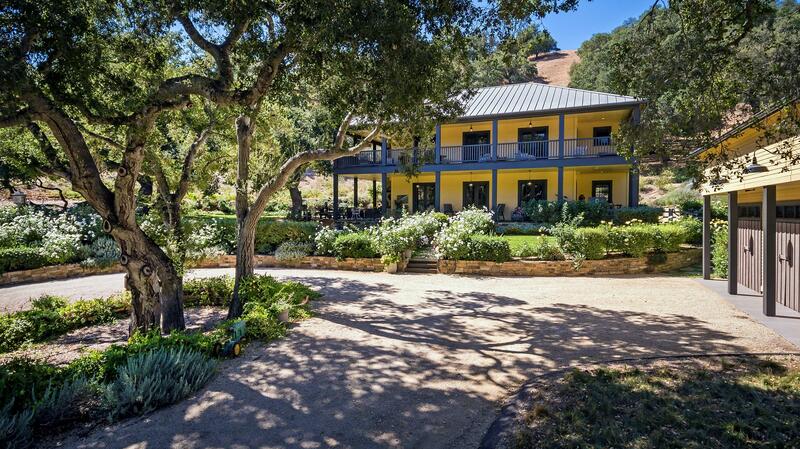 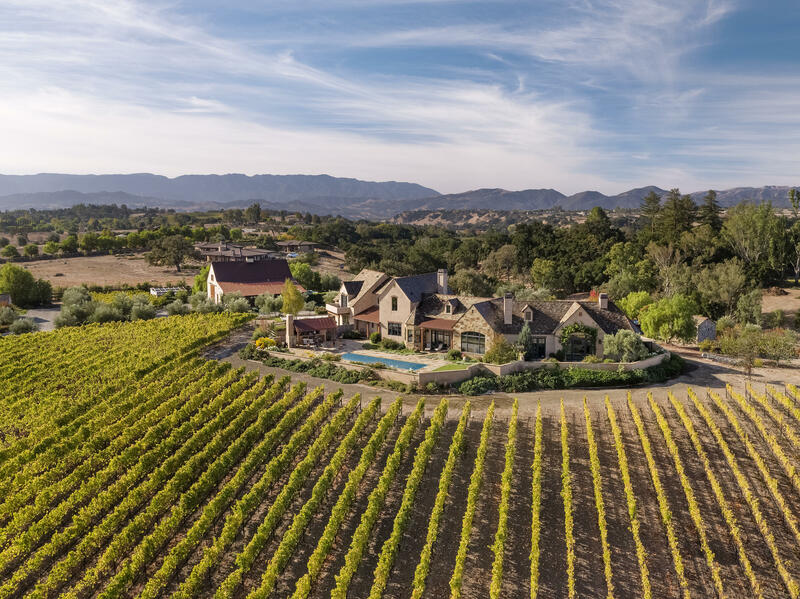 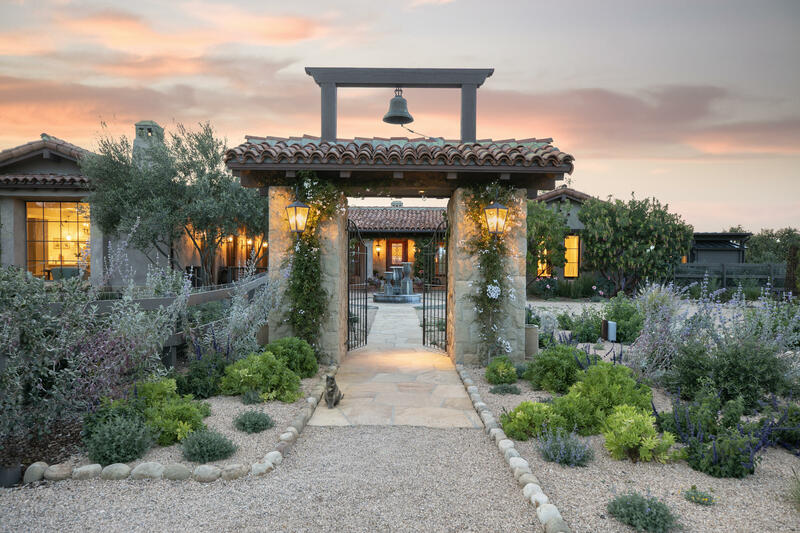 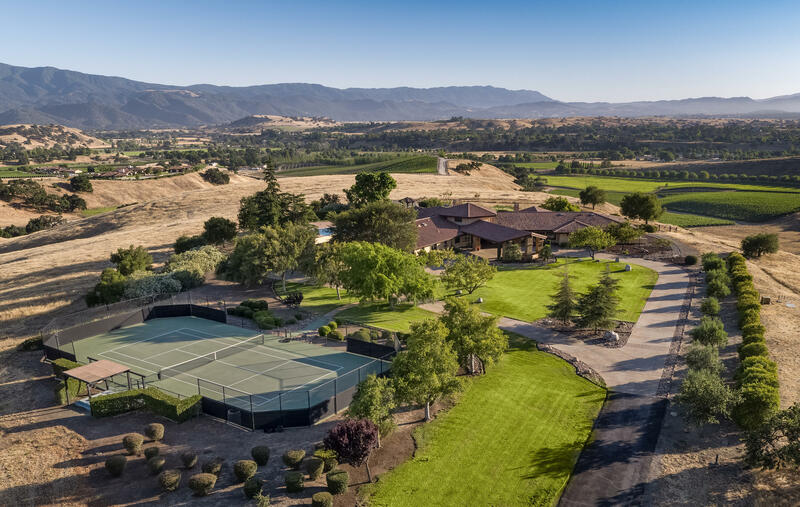 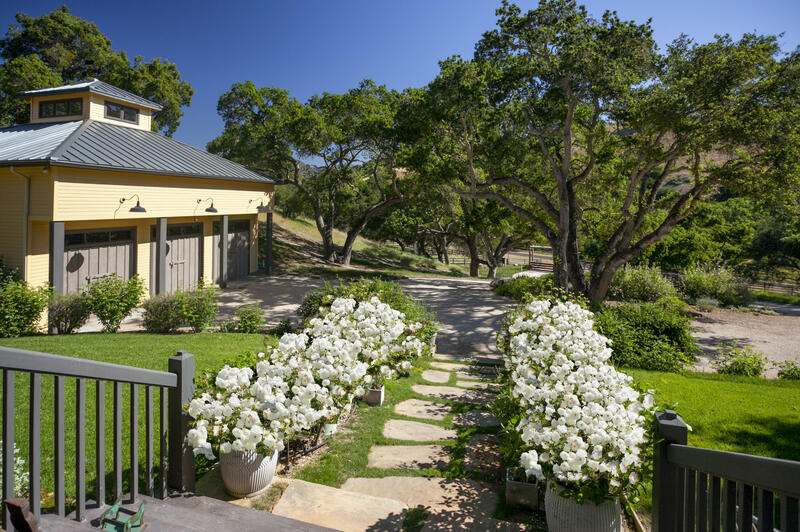 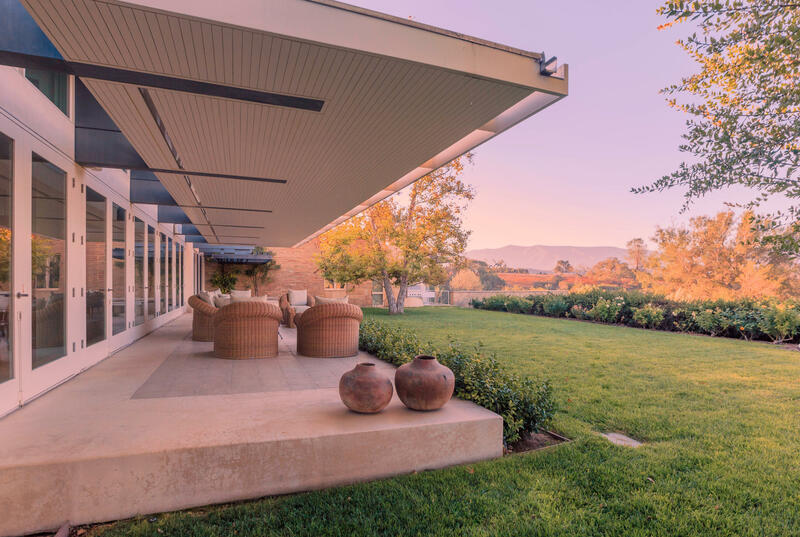 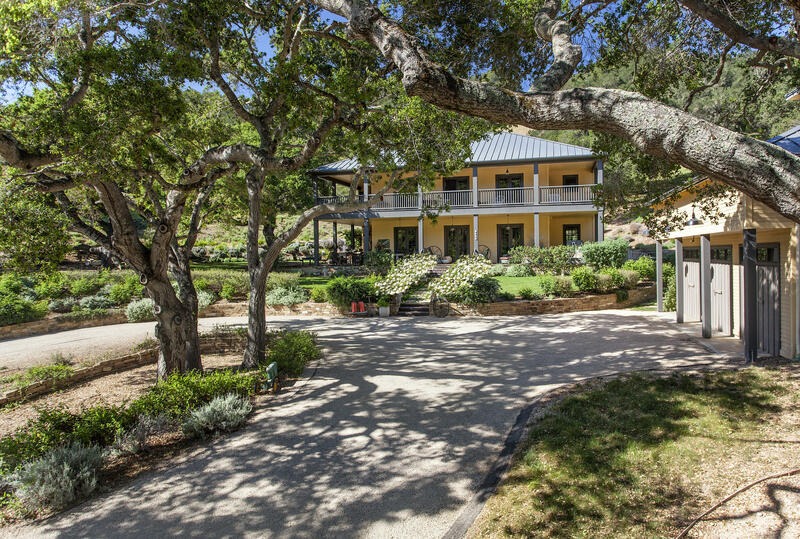 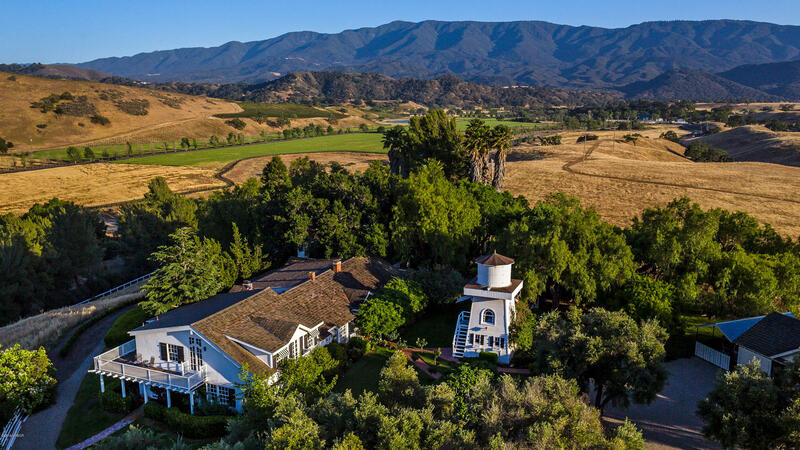 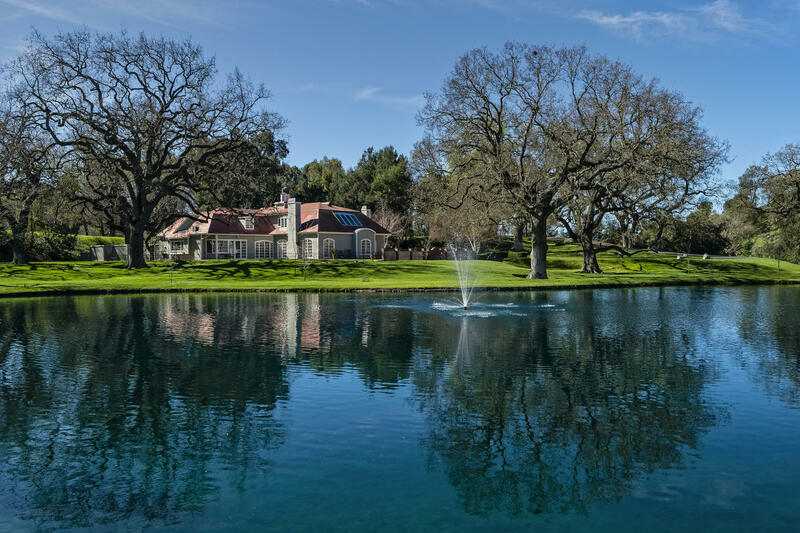 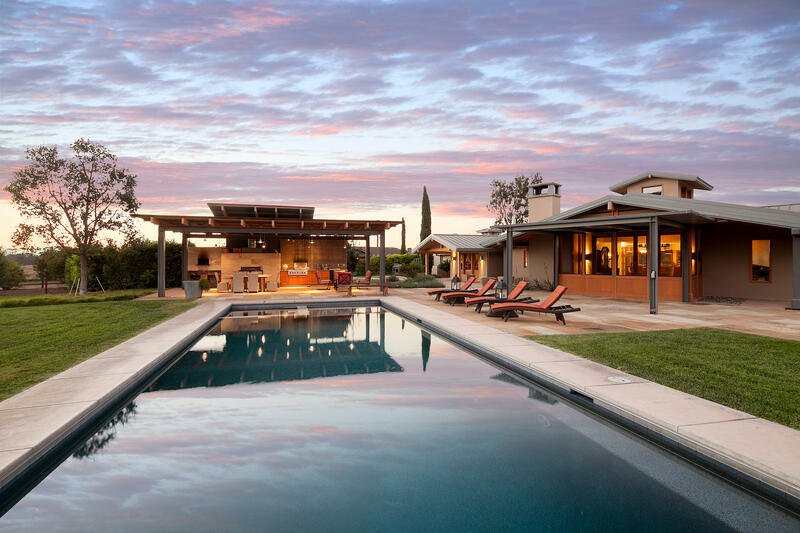 This one-of-a-kind residence was the creation of Donna Small (Fields), well-known designer of the Figueroa Farm House. 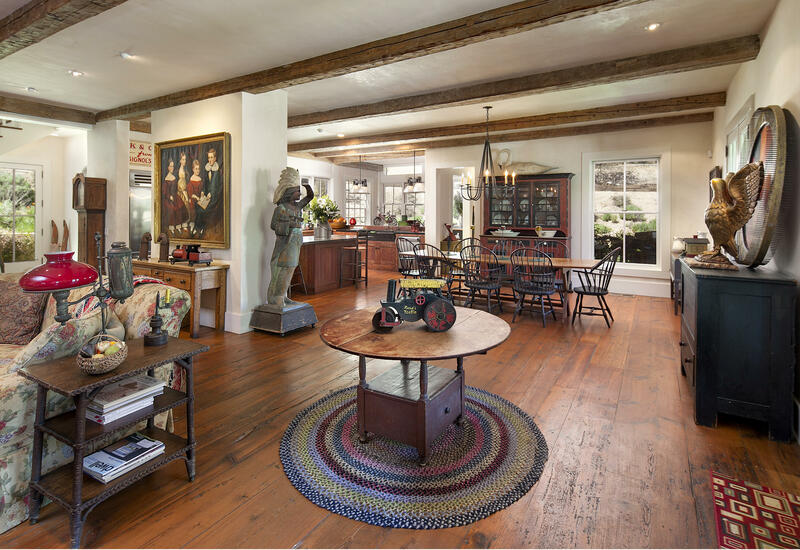 Passionately constructed using only the finest combination of antique materials and highest quality contemporary materials, she has crafted a home that evokes the charm and romance of a Charleston plantation with unerring attention to detail. 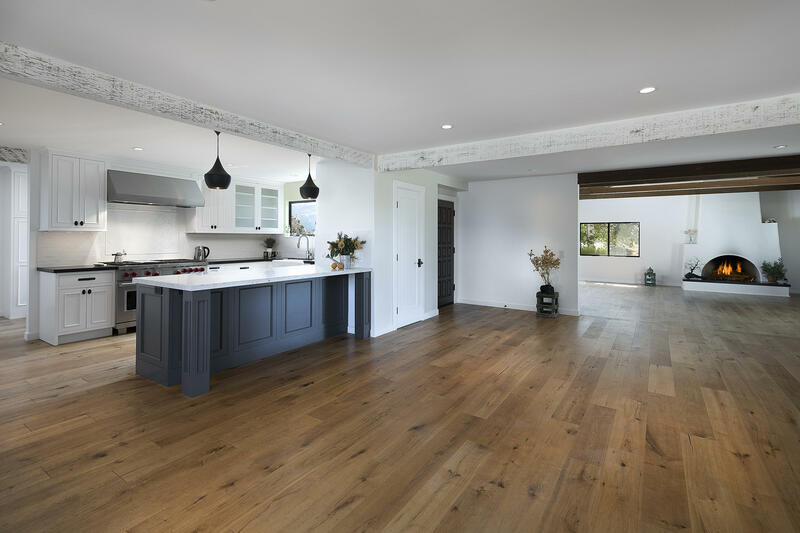 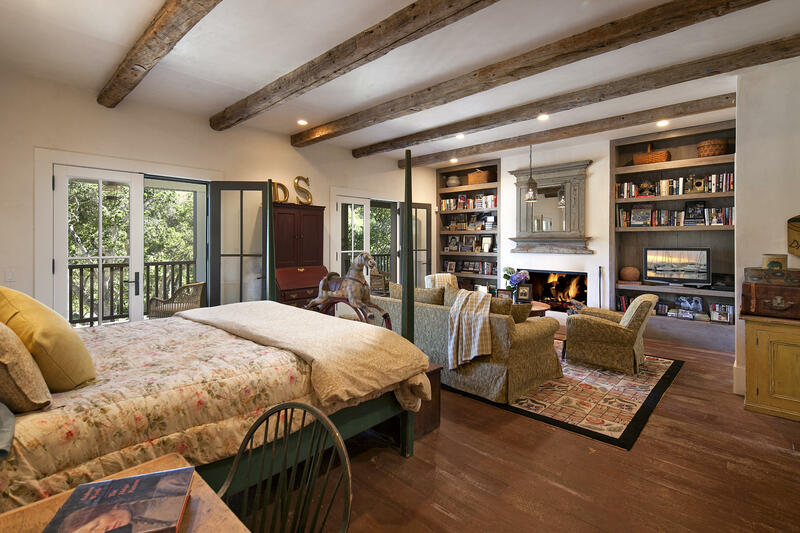 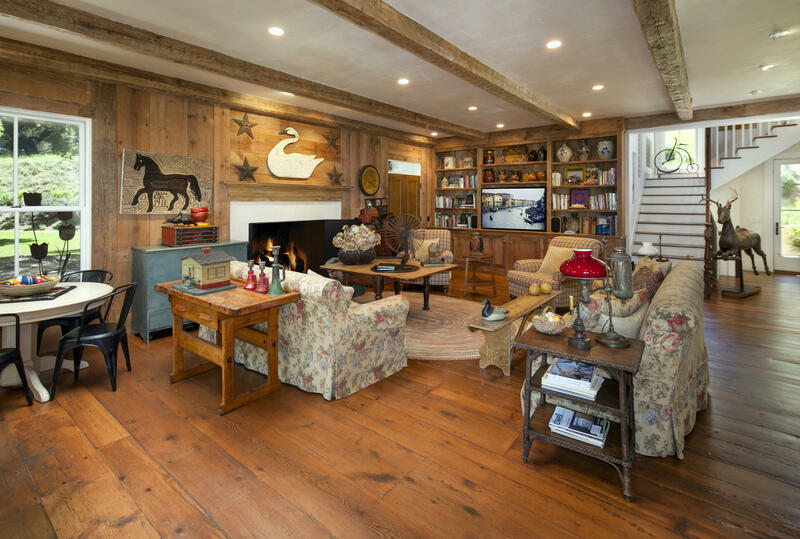 Wide planked wood floors, gorgeous hand hewn beams and highest quality windows showcase plastered walls and antique wood paneling anchored by two foot baseboards. 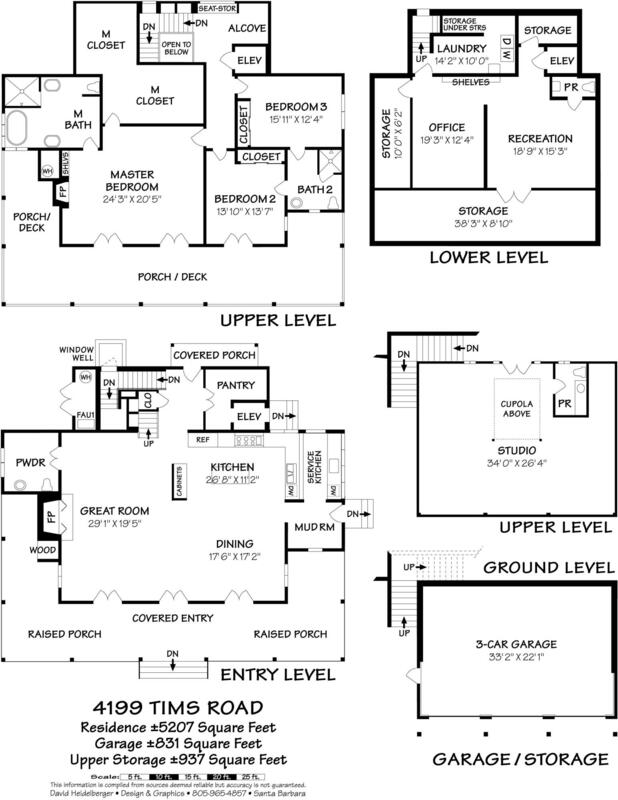 Wide stairs and landings access spacious upstairs bedrooms and full basement yet all are serviced by private elevator. 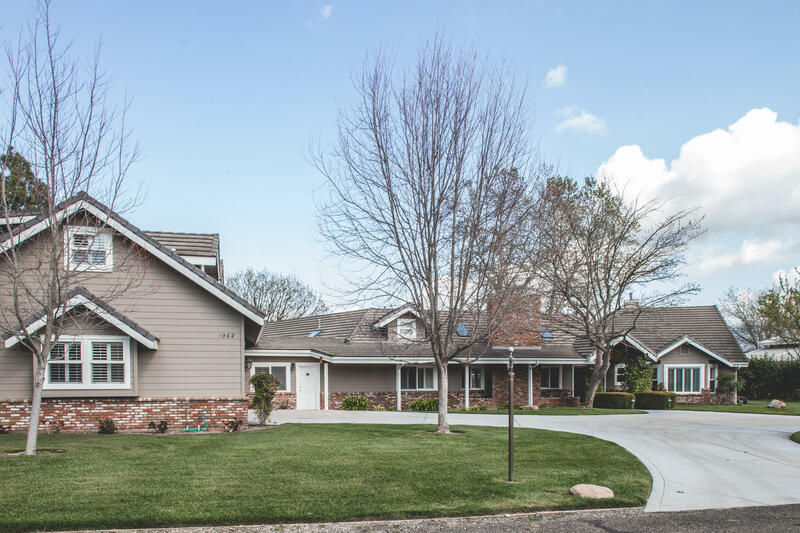 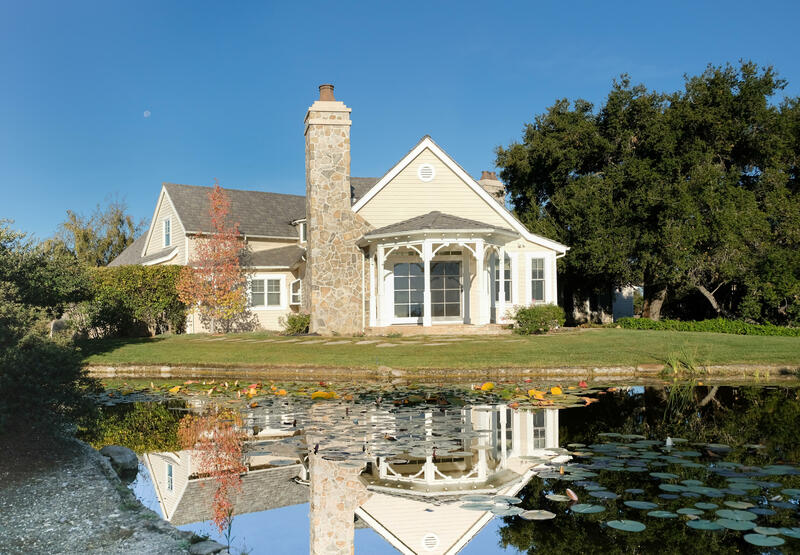 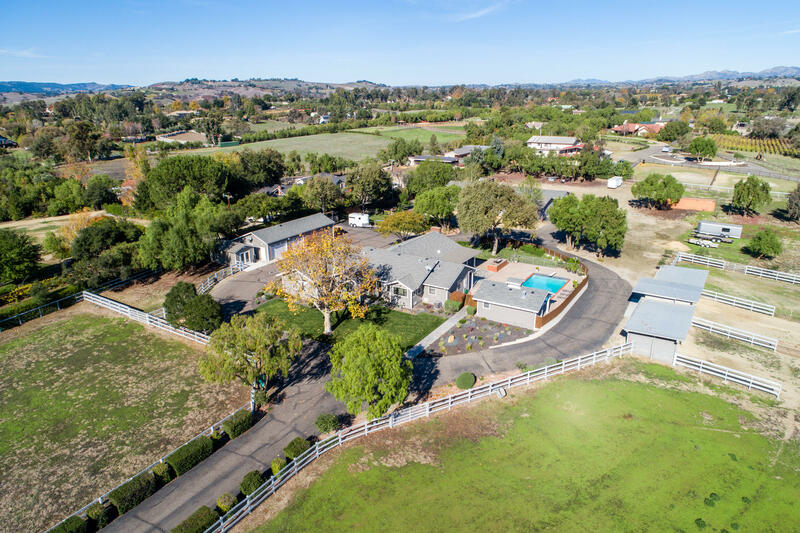 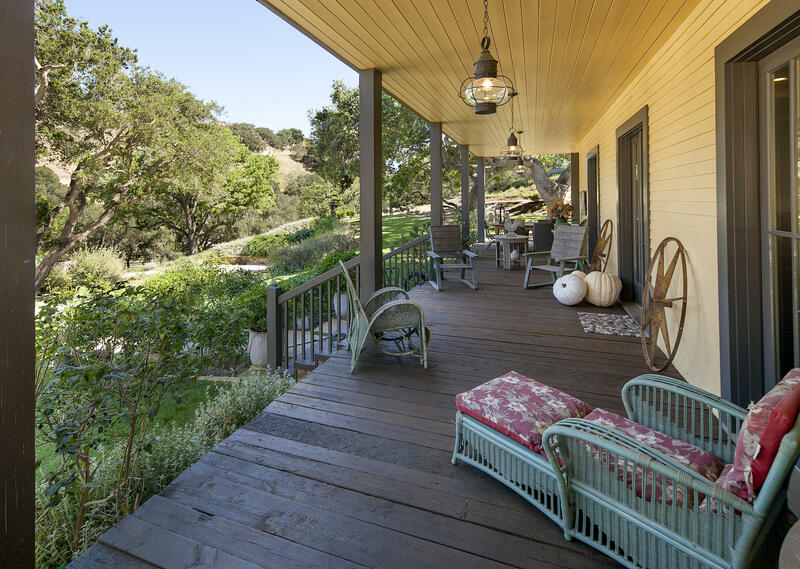 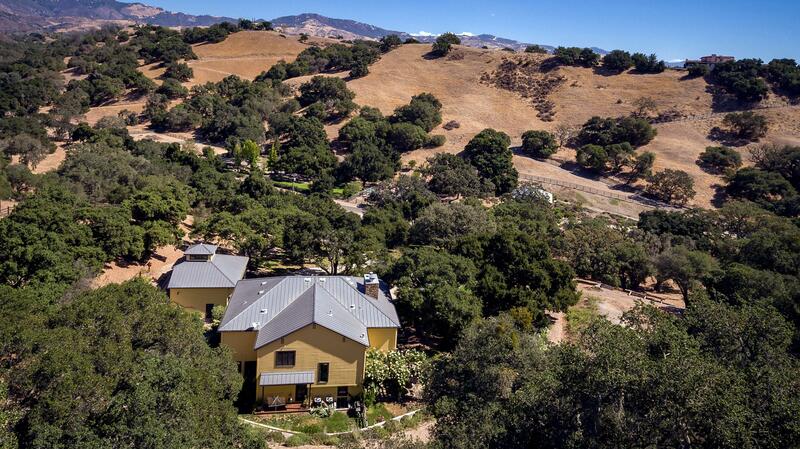 French doors open to verandas at both levels with views of an oak woodland savanna. 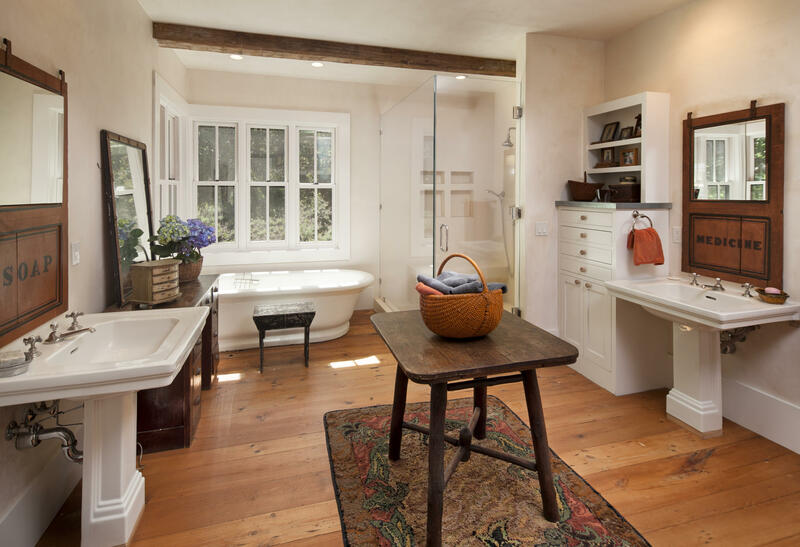 The detached garage offers a charming guest suite and bath. 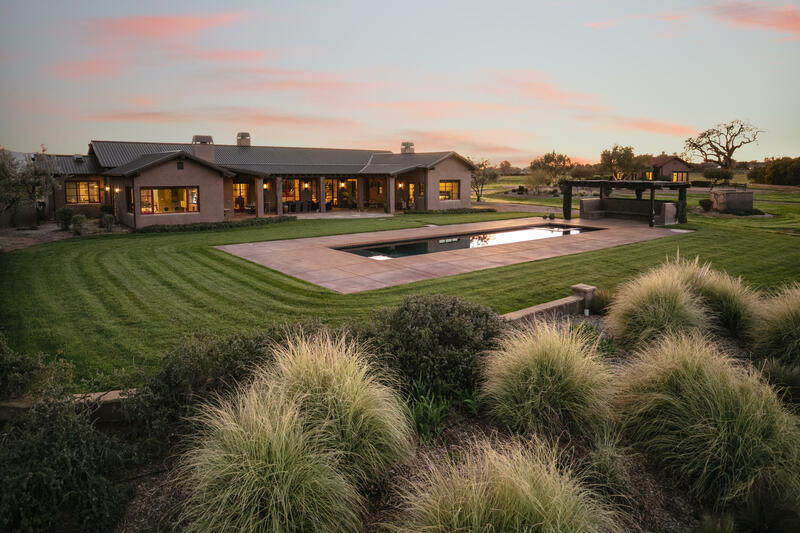 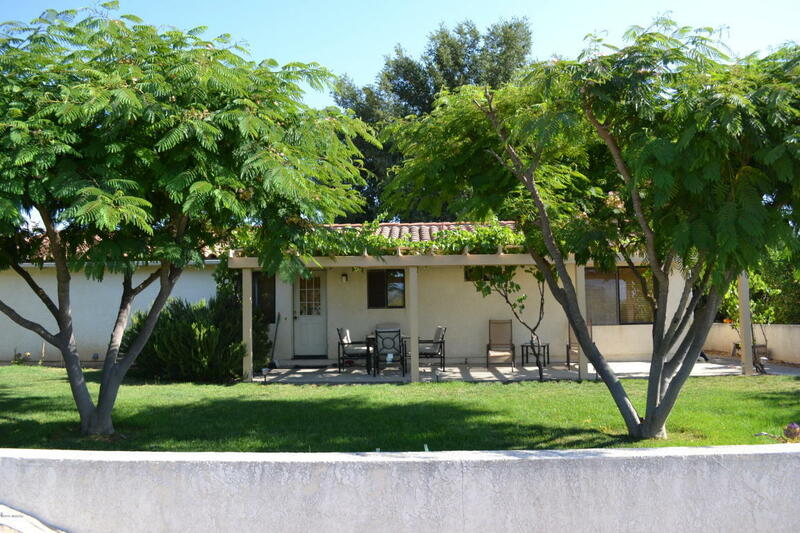 This gorgeous private location is within 10 minutes of fine dining and shopping and only 40 minutes to Santa Barbara. 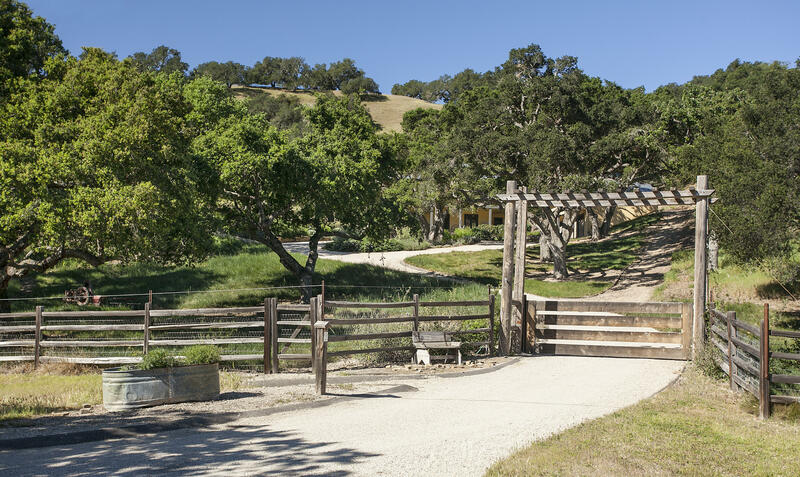 Woodstock Ranch is noted for its riding and walking trails long prized for its natural beauty and old world feel.